The guest room should be inviting and practical so your guests can not only sleep, but also rest and recharge their batteries. It is not always easy, but thanks to wall beds, you can create a comfortable, convenient and tidy guest room even in a small space. 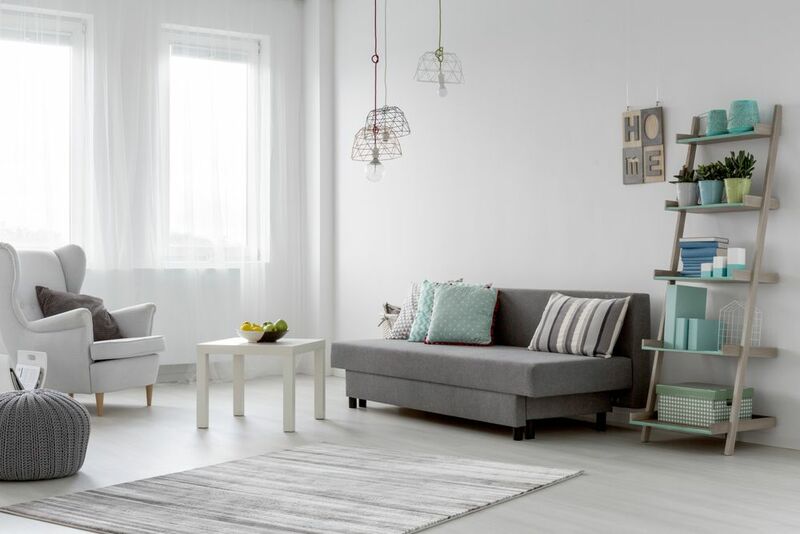 You can create the illusion of a greater space by reducing the amount of furniture in a room. This is why the wall bed is so convenient. When the bed is not being used, it can easily be folded away in its cabinet, freeing the floor instantly. How is it possible? By simply lifting the bed’s frame against the wall, space appears out of the blue. 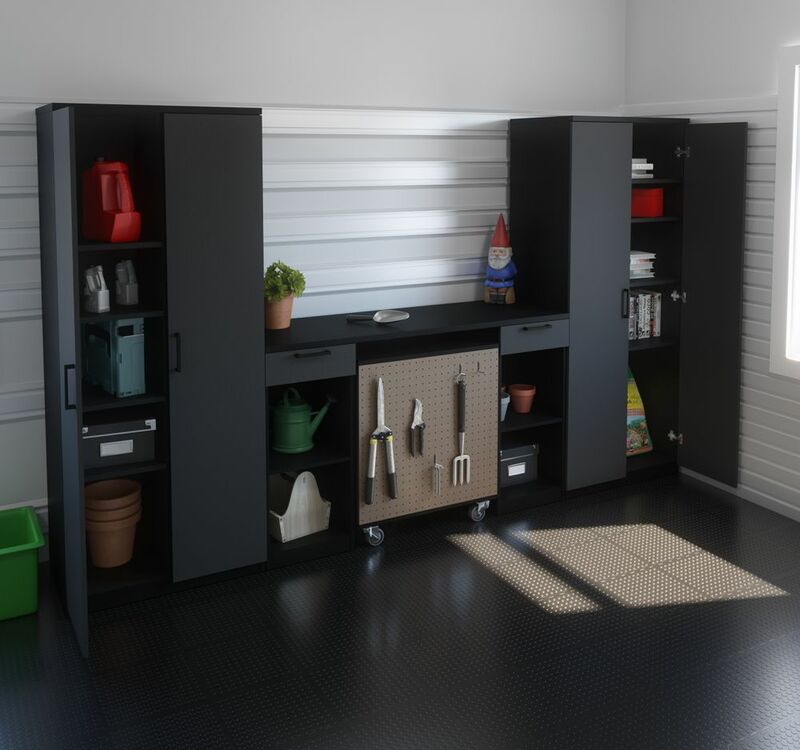 This allows you to have a room with storage cabinets, one or two armchairs, and a worktable, without overloading, even a small-sized room with furniture. In addition to saving space, the wall bed itself is quite comfortable. It has European mattress support slats on which you can place a standard mattress. There is no comparison with lumpy futons or outmoded foam mattresses. Besides, many of the wall bed models have integrated lighting systems that provide the perfect bedtime reading light. Because wall beds are multifunctional and are often equipped with storage units, they can accommodate your guests’ clothing as well as a variety of belongings such as household linen, off-season clothing, or books. Thanks to the wall bed, even a small room can become a cozy guest room in which family and friends will enjoy retiring for a few hours to read, write, or catch up on their emails. If you have kids attending university, they will have a place to study, write that overdue review of literature, or simply come and spend some time with you.